Pop Gift Ideas. 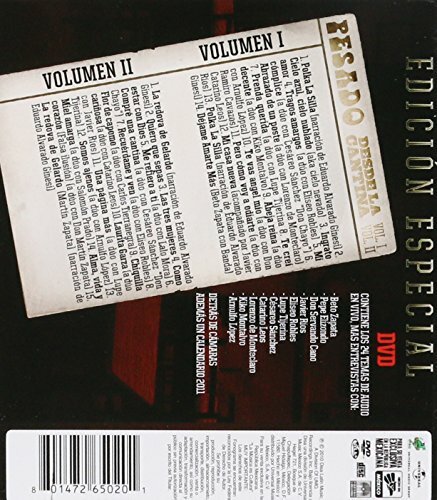 Items of GRUPO PESADO. 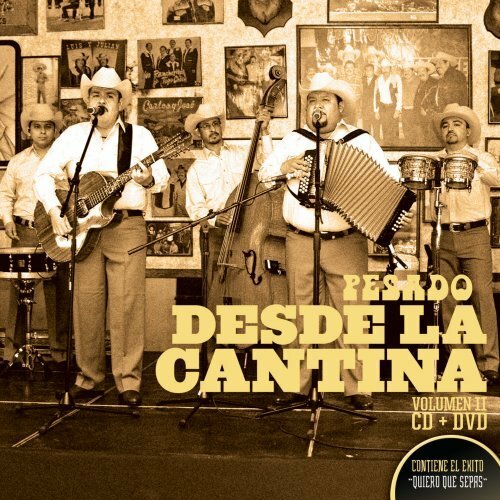 This DVD/CD combo is a golden nugget of the traditional regional music from La Cantina featuring norteo legends. Included are 6 music videos and behind the scenes footage.